How do you be become a senior caregiver? Senior care has grown to become a professional service in the home. However, many people do not realize senior care is now a profession which is regulated by health departments in each state. Part-time and full-time job opportunities in senior care are available and you can get hired immediately – there is that much of a need for more senior caregivers. Anyone with a caring personality who also shows they have a track record of being trustworthy can become a senior caregiver. What are the state training requirements for caregivers? Senior caregiver training guidelines vary in each state but the basic caregiver training skills include 8 hours of training to learn how to communicate with seniors, understand how to identify elder abuse, understand HIPAA privacy requirements and environmental and emergency safety. Safe transfers and infection control are also part of the basic training skills. 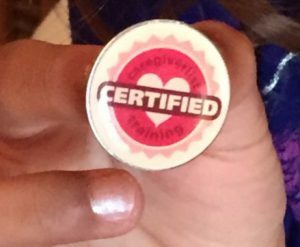 Caregiverlist caregiver training was developed specific to state requirements for caregivers working in the home. An experienced team of senior home care professionals at Caregiverlist can assist you to learn your state’s training requirements. 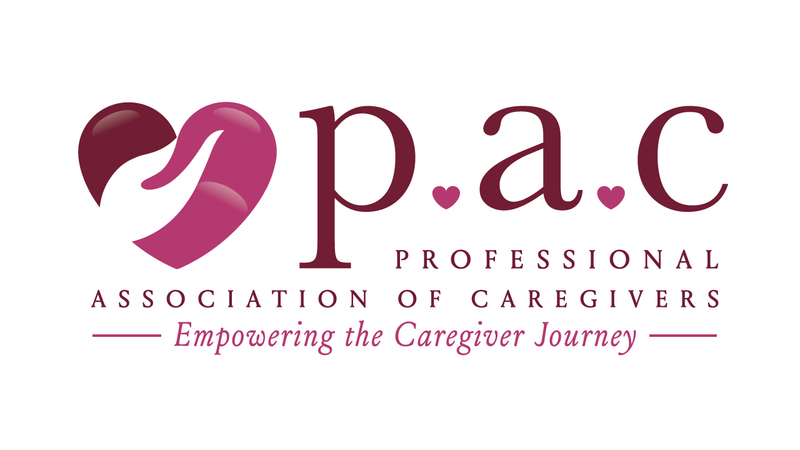 Renewal caregiver training and basic caregiver training can be taken in online courses. California caregivers must have 10 hours of training their first year, followed by 5 hours of training every following year, for example. Learn more and apply for a job in your area, or refer a friend to be a caregiver as more caregivers are needed to work in senior care as America’s population continues to live longer and prefer to age-in-place.